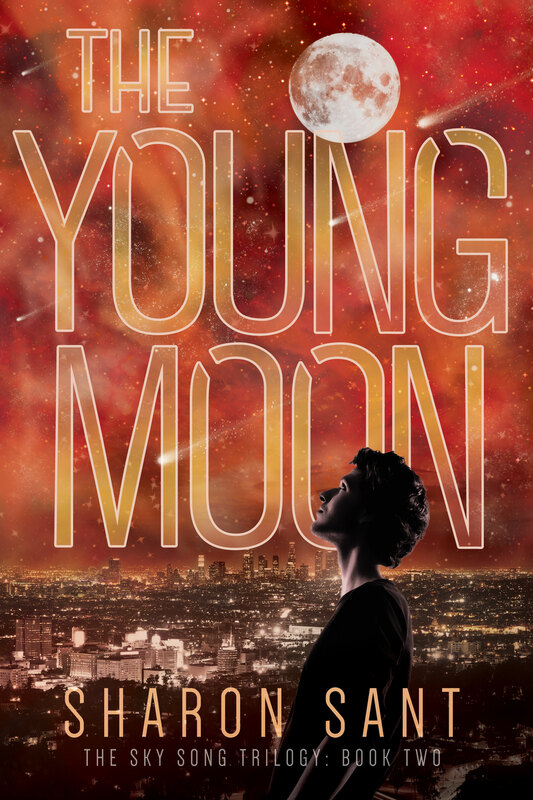 What the man told him was too incredible to believe, yet Jacob did believe it. On some deep unconscious level he had always known it to be true. He was an invention, a fictional character. Jacob Lightfoot didn’t exist. 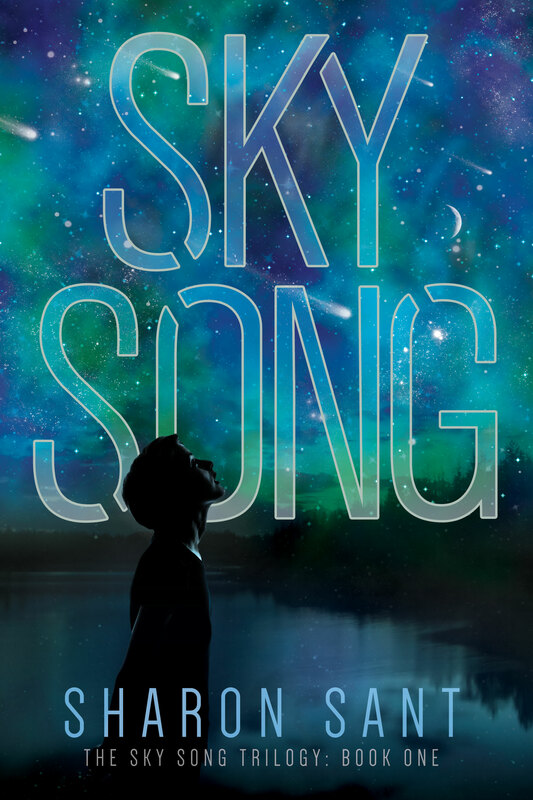 Sky Song is the first book of The Sky Song Trilogy. Jacob’s quest takes him and Luca halfway across the globe in a race to get to the other Successor first. As they get closer to their goal the body count starts to rise, and Jacob and Luca are dragged deeper into Makash’s deadly game as the net closes around them. 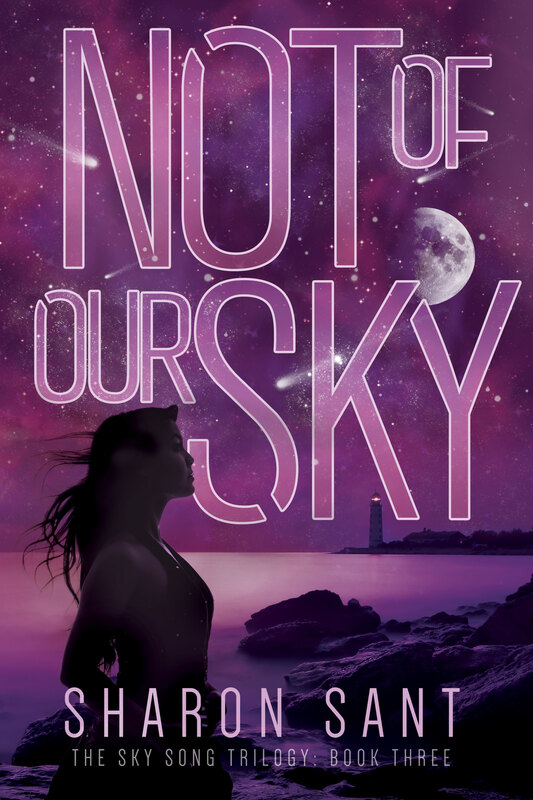 Not of Our Sky is the third book of the Sky Song trilogy. Mother, Son, and prophecy. Your story is uniquely intriguing. Another author got me started on this genre. Heloise Jones, Flight.